Supercritical CO2-extraction is the state-of-the-art technology for the production of finest Vanilla Planifolia extracts with outstanding rich aroma profiles. 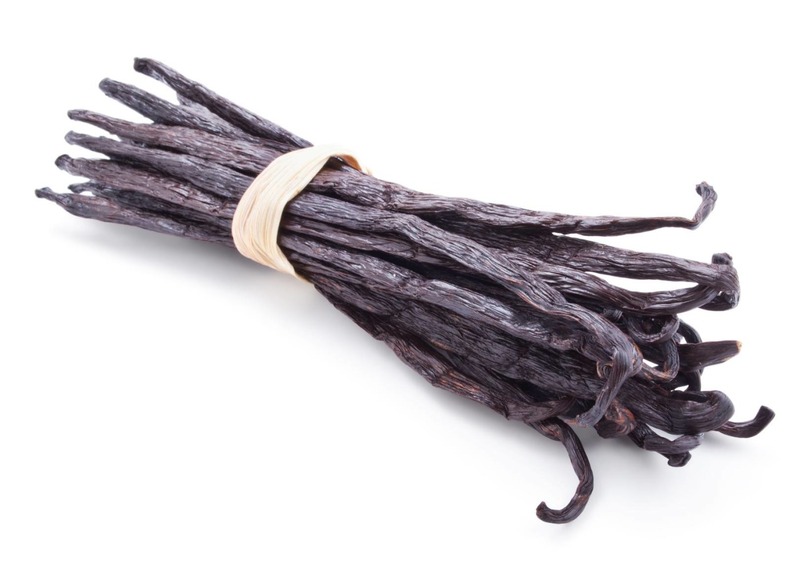 Vanilla Planifolia CO2-HA extract is produced from Bourbon Vanilla beans. The vanilla beans are milled, treated with ethanol and then extracted with natural carbon dioxide. The gentle extraction preserves completely the sensitive flavor and odor components. The extract is standardized with ethanol to 2% Vanillin. The yellow-light brown extract is a thin liquid with 60% ethanol. The quality is unsurpassed since it contains the complete spectrum of flavoring constituents. The full, rich and well-balanced flavor of Vanilla Planifolia CO2-HA extract can be described as sweet, creamy, tobacco-like, warm-woody with slight spicy notes. It develops an excellent, long lasting flavor impression already in low dosages and is used especially in premium food products, for instance baby food, chocolates, confectionaries, desserts, dairy products and ice cream. Vanilla Planifolia CO2-HA extract combines also well with other vanilla extracts by modifying, improving and boosting their organoleptic properties. The product is popular with flavorists and food technologists due to the rich and authentic flavor profile.